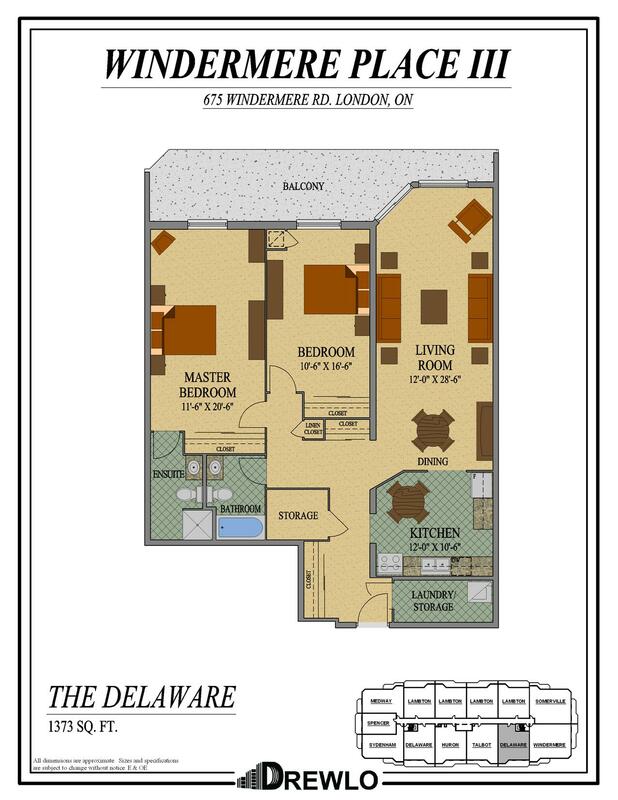 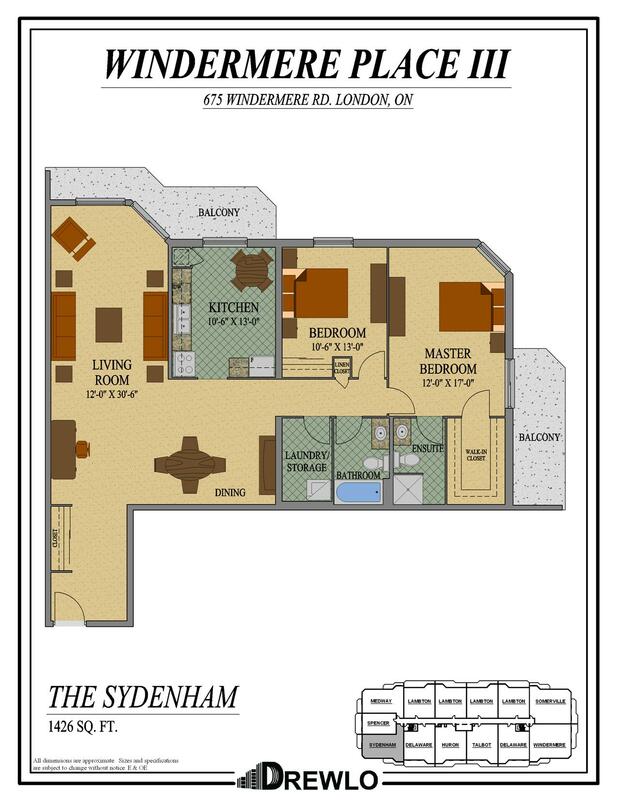 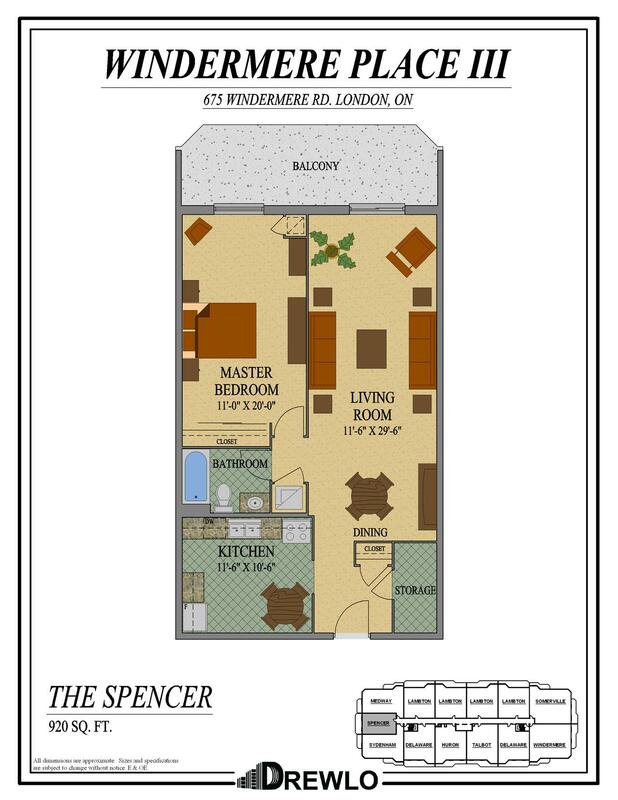 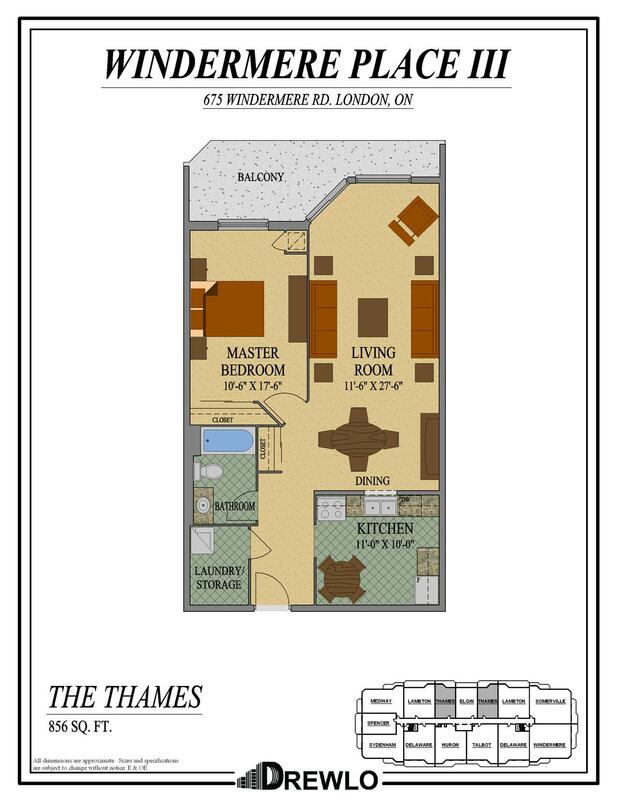 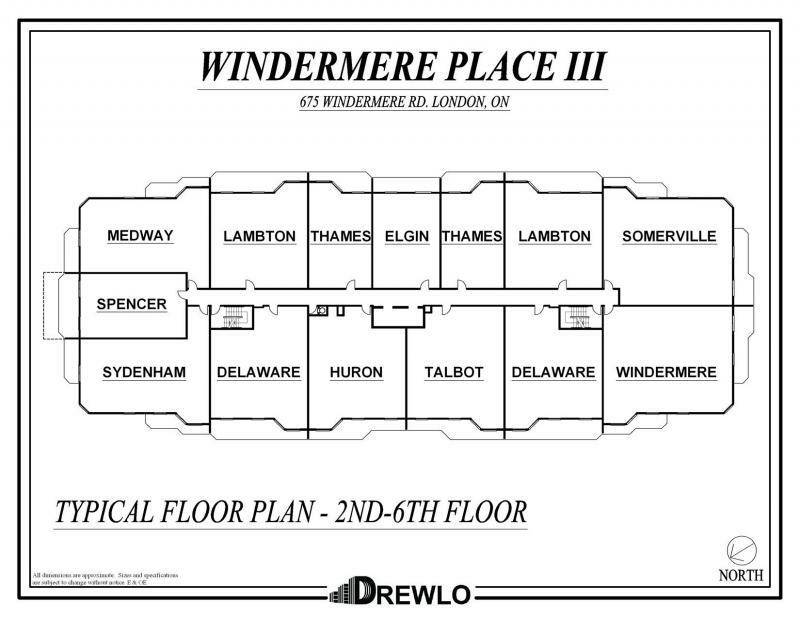 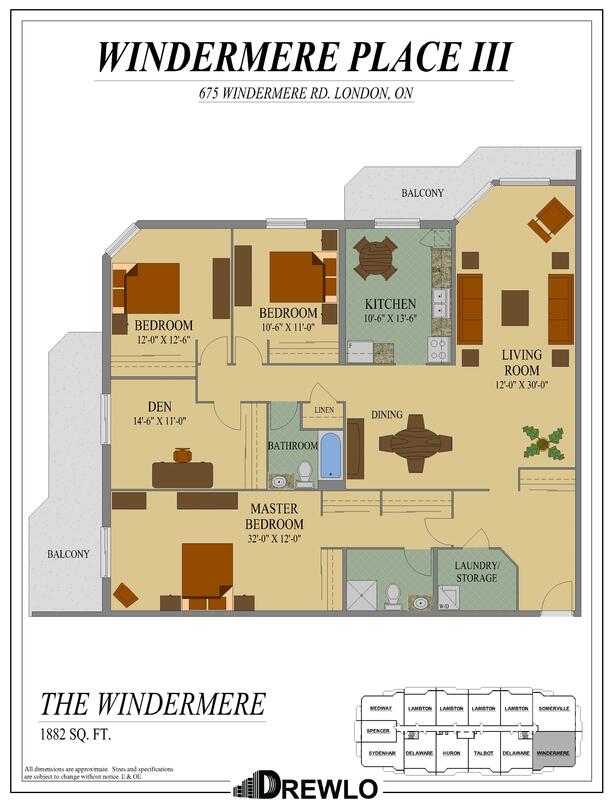 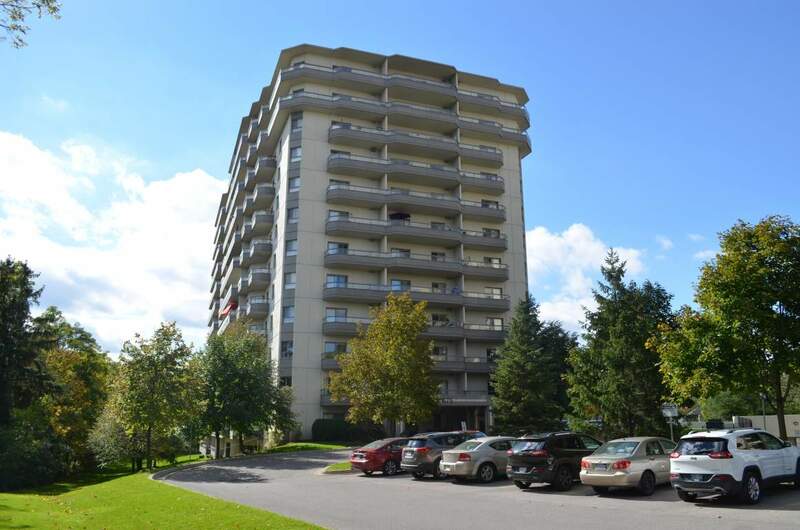 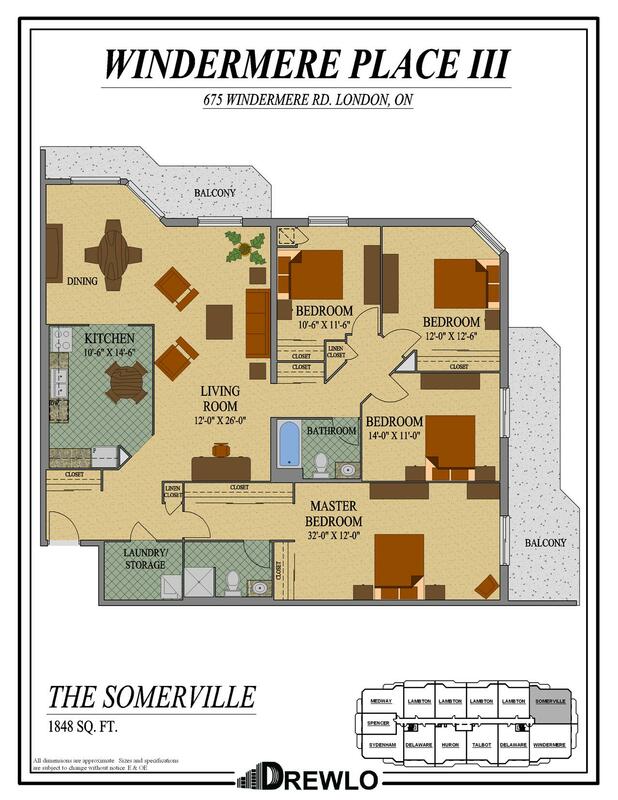 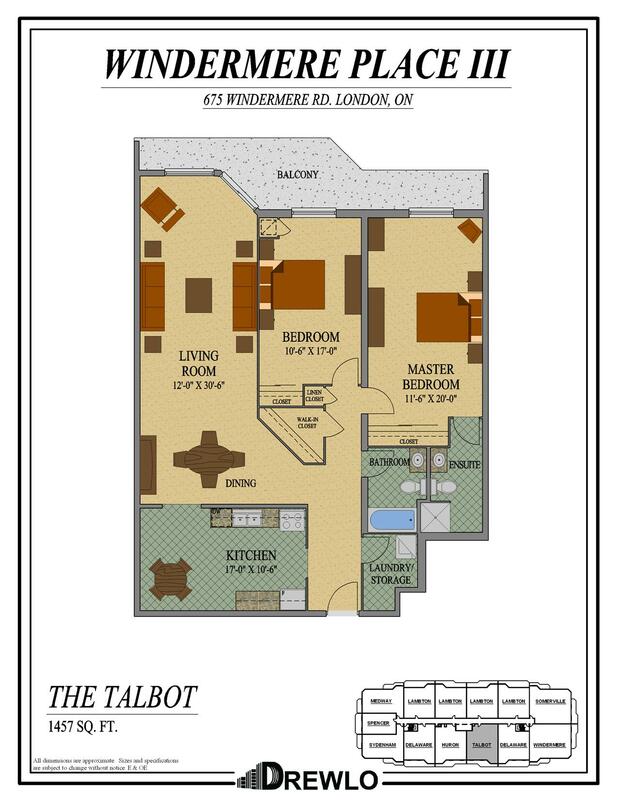 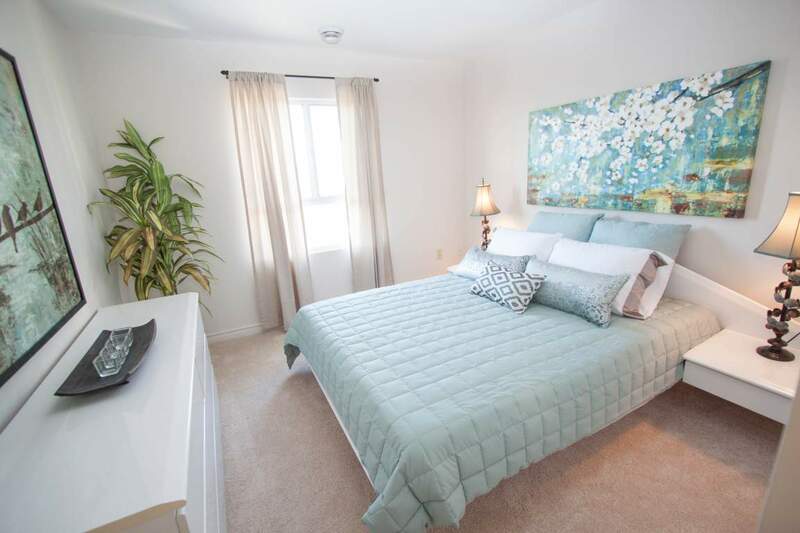 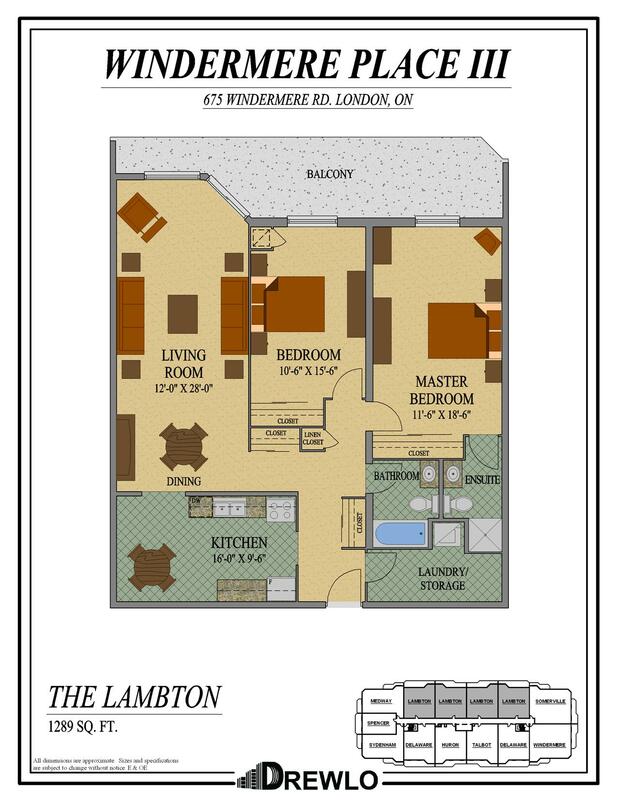 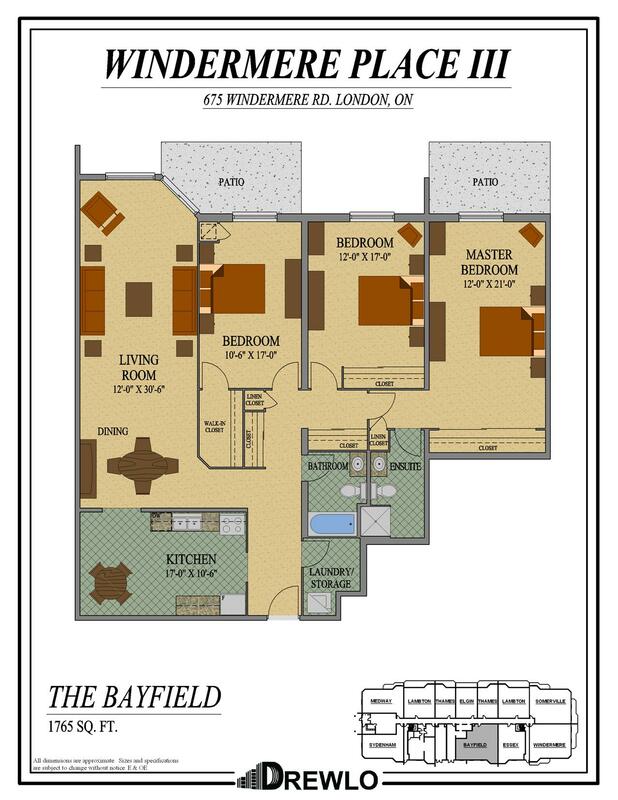 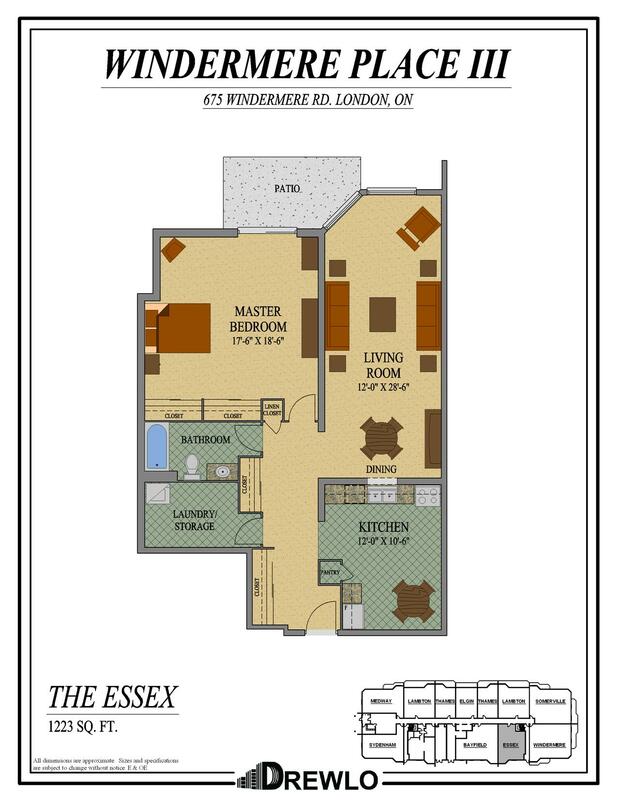 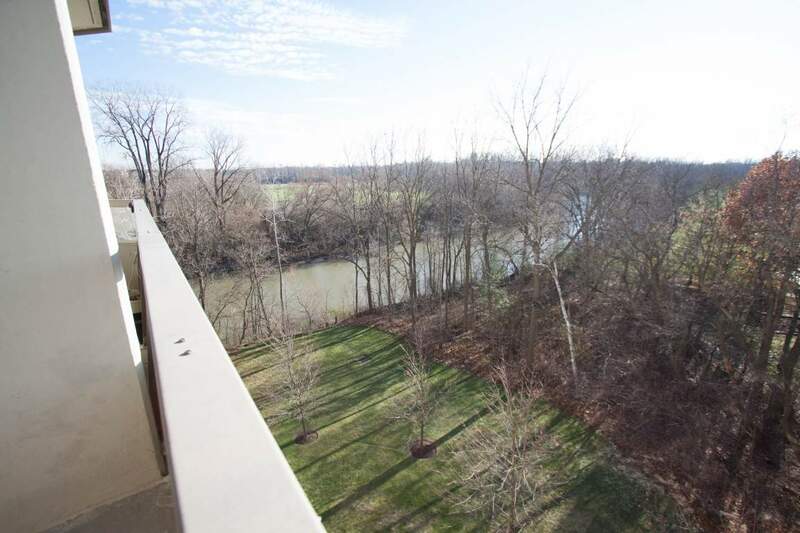 Windermere Place III is a North London Apartment located close to the Thames River, nature trails, Stoney Creek Meadows, North London Athletic Fields, Hastings Park, Stoneybrook Recreation Field, Restaurants and more. 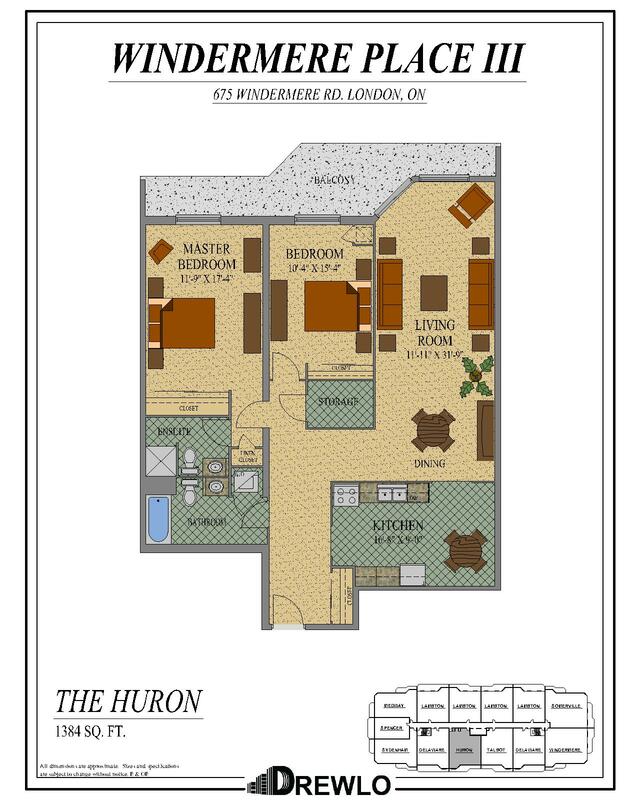 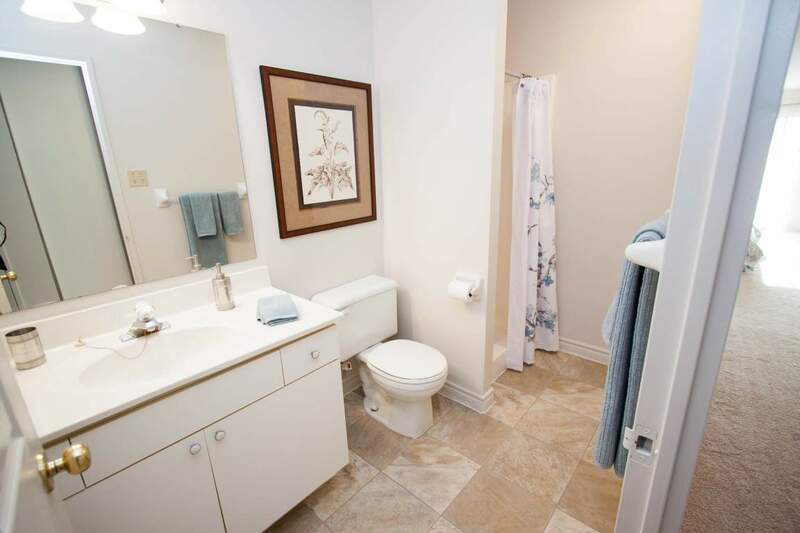 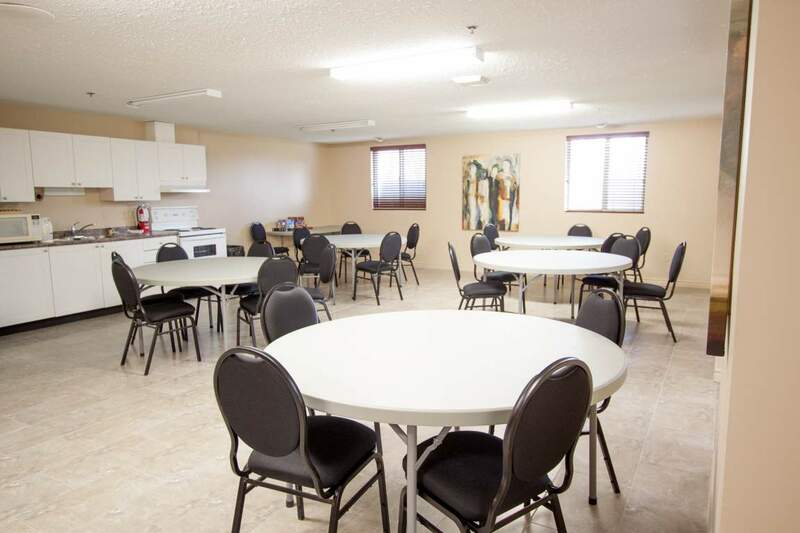 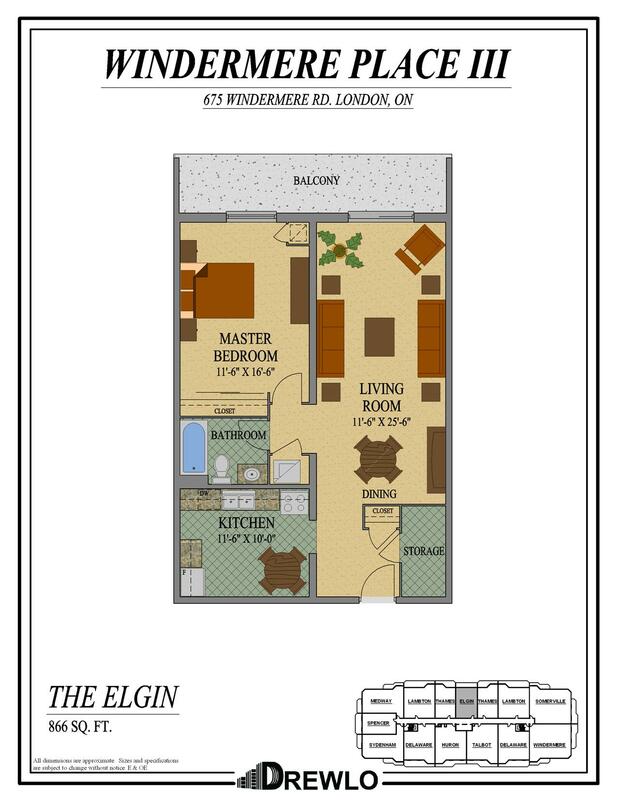 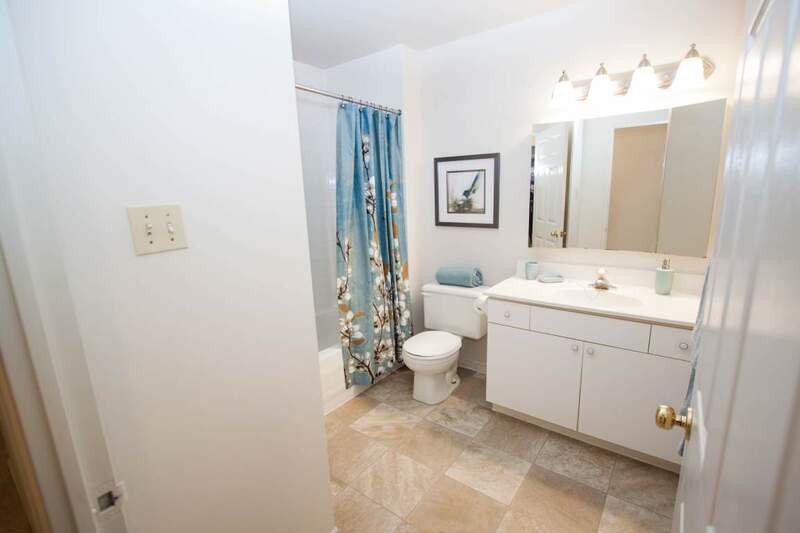 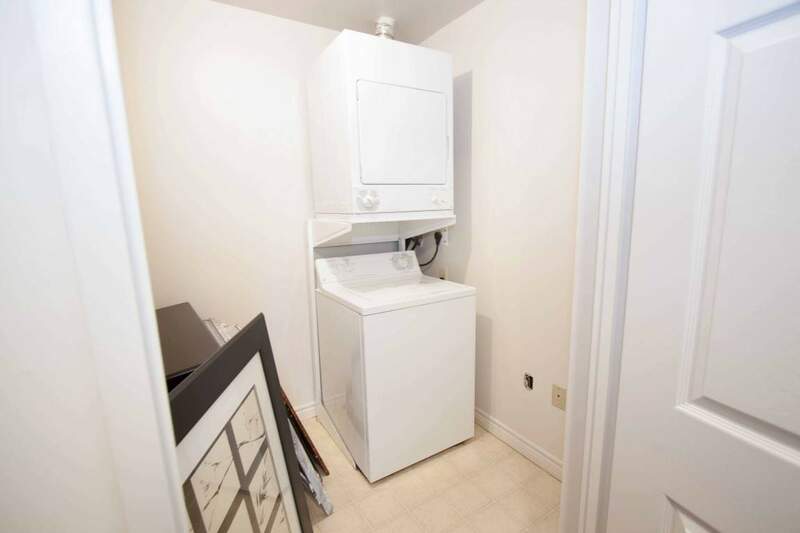 Accessible by bus from Western University, Fanshawe College and various public schools. 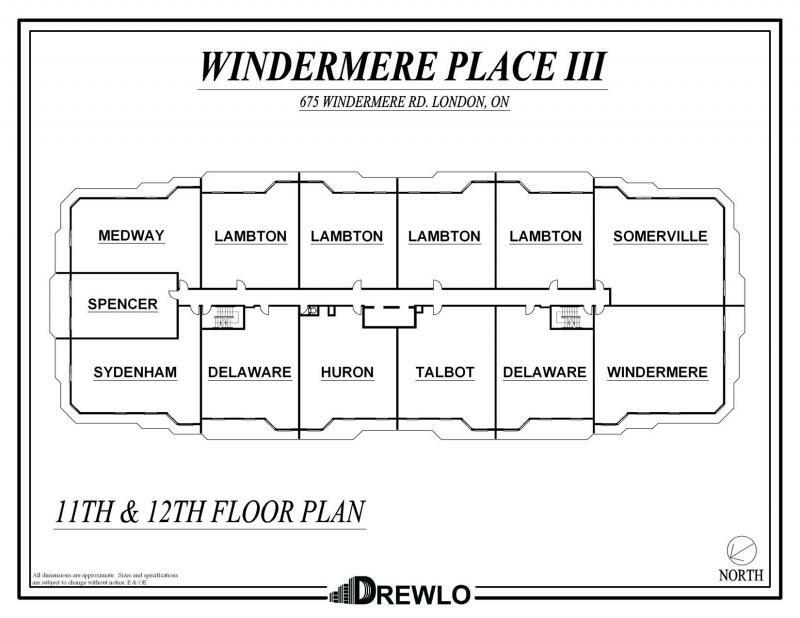 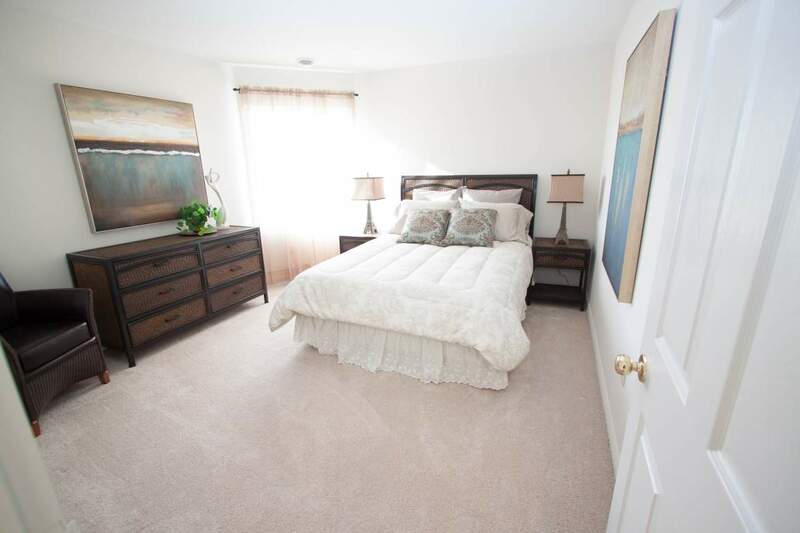 Windermere Place III is also just a short bus or car ride away from Masonville Mall, The Home Depot, Sobeys, Rexall Pharmacy, gas stations, banks and more. 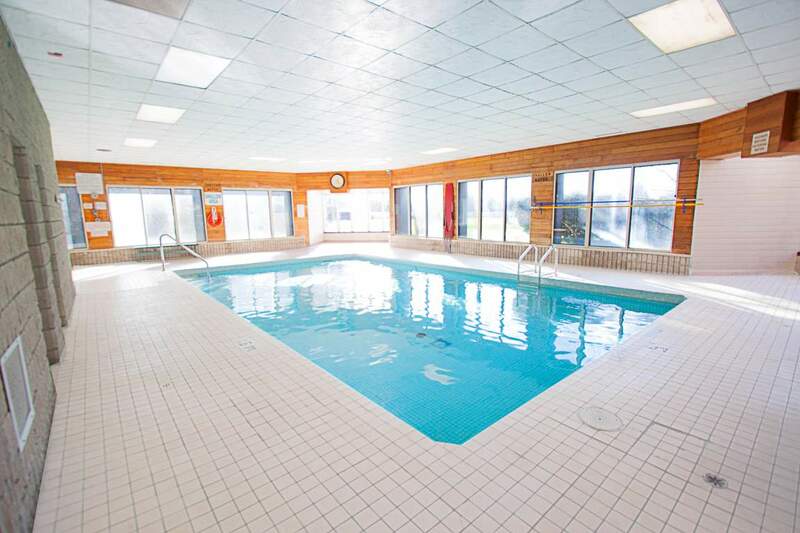 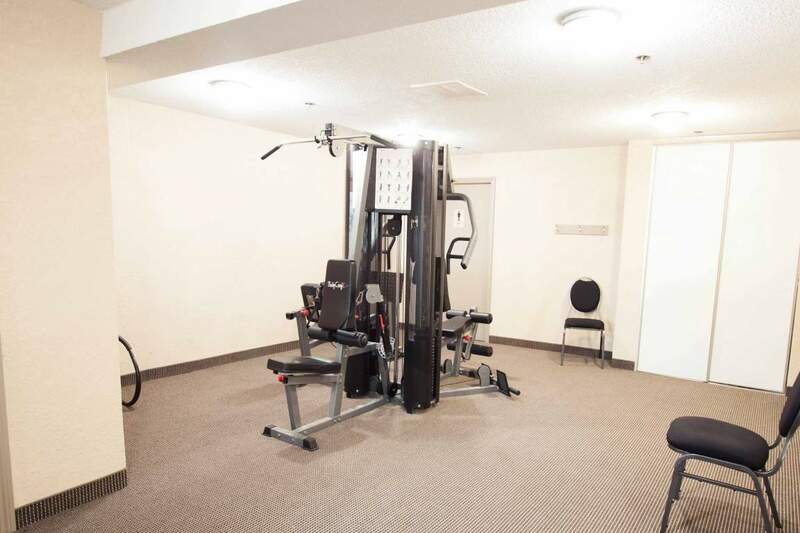 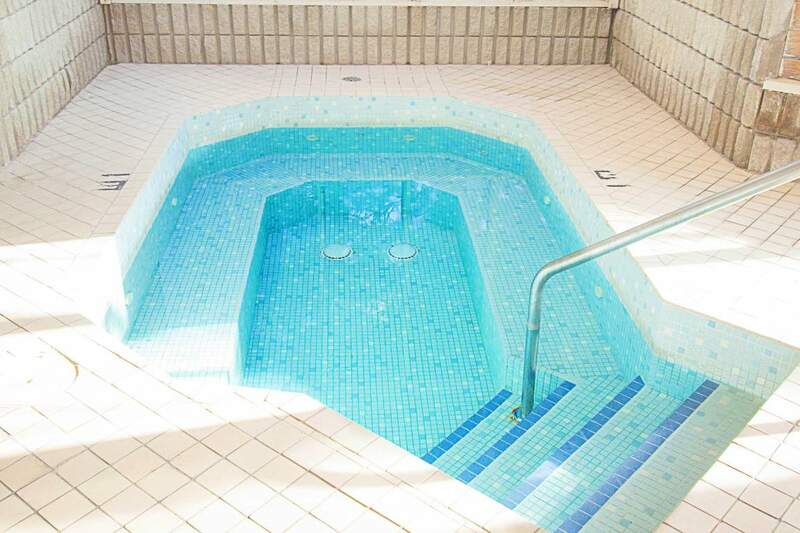 Top-notch amenities include an indoor saltwater pool, sauna, hot tub, fitness centre and community room. 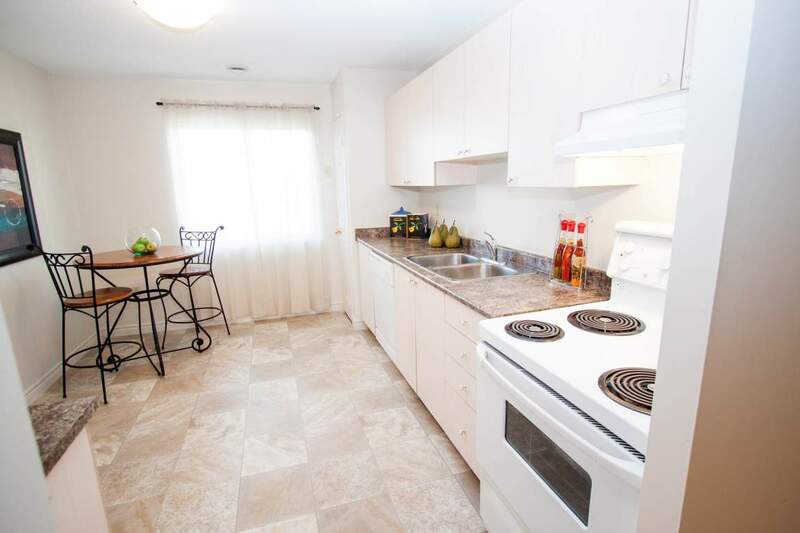 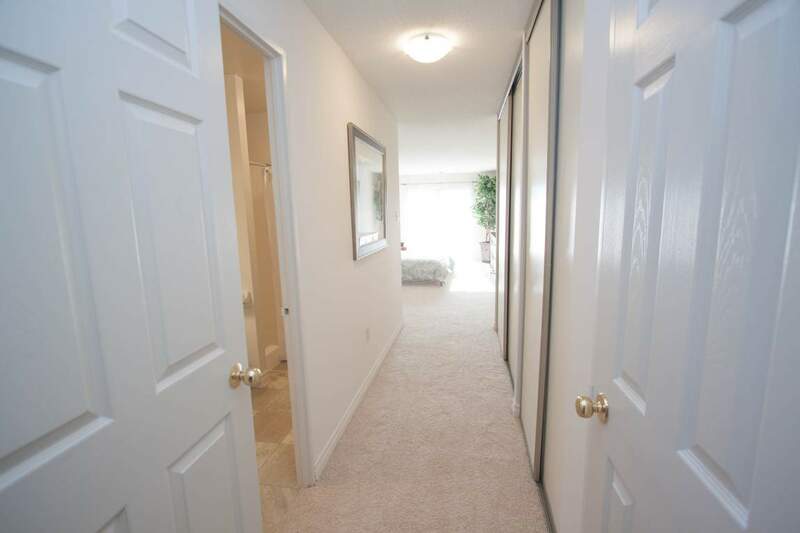 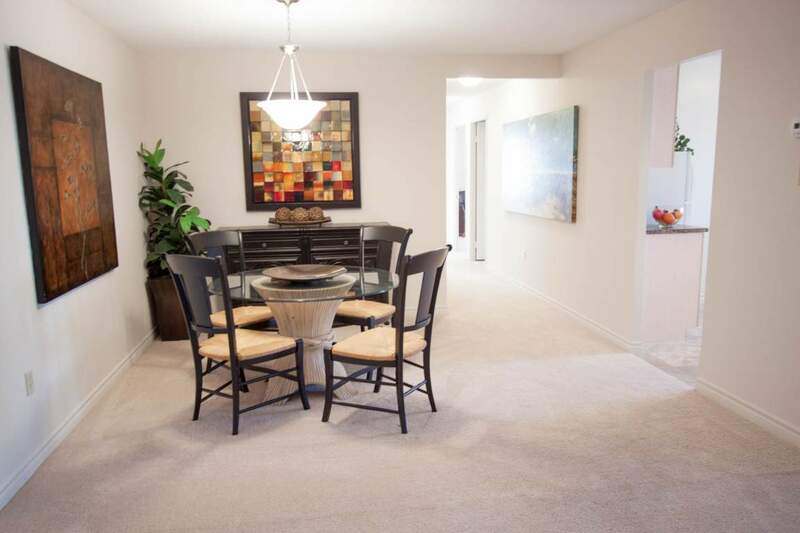 Each rental suite has in-suite laundry, eat-in kitchens with dishwashers, walk-in closets, and large balconies. 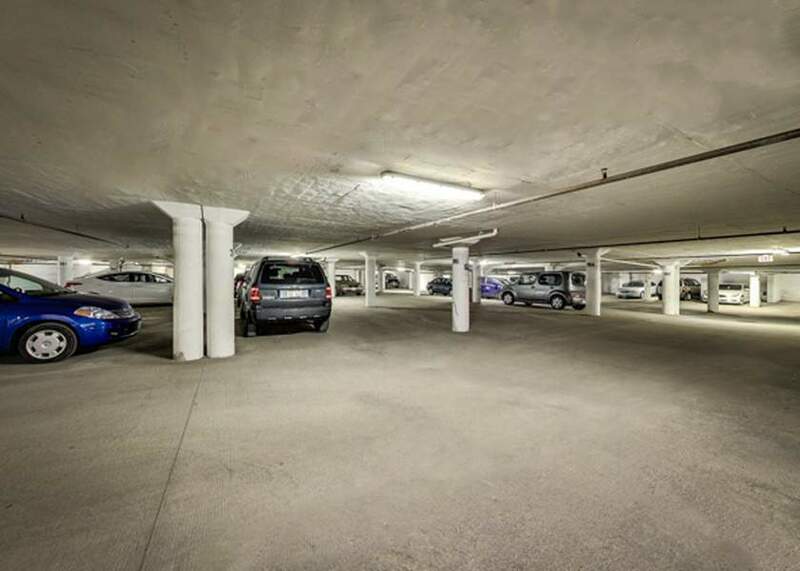 Underground parking is also available. 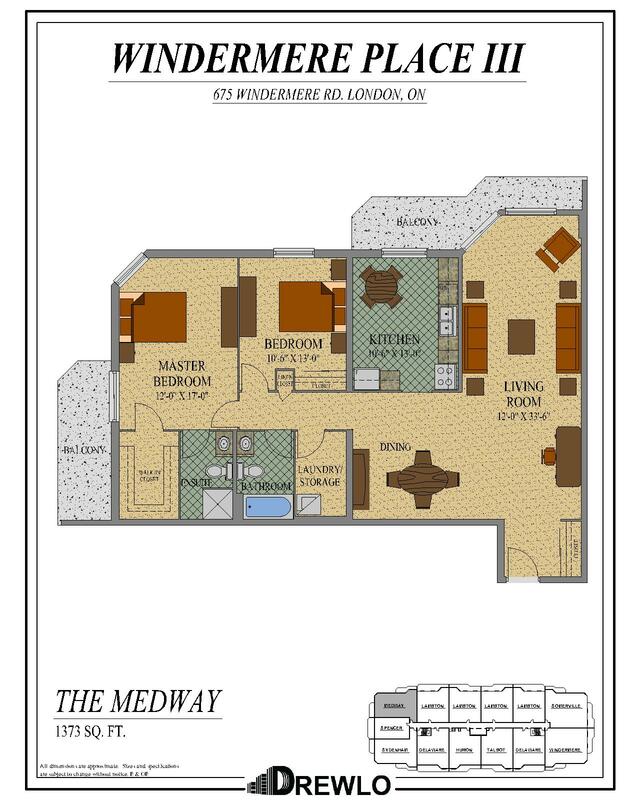 Choose from our one, two and three-bedroom rental apartments and enjoy gorgeous views, a prime location in this North London Apartment!